It is estimated that 1 in 4 people will have some form of mental health problem this year. But not everyone is comfortable talking about their mental health and there’s still a lot of stigma and misunderstanding that can cause as much pain as the problem itself. 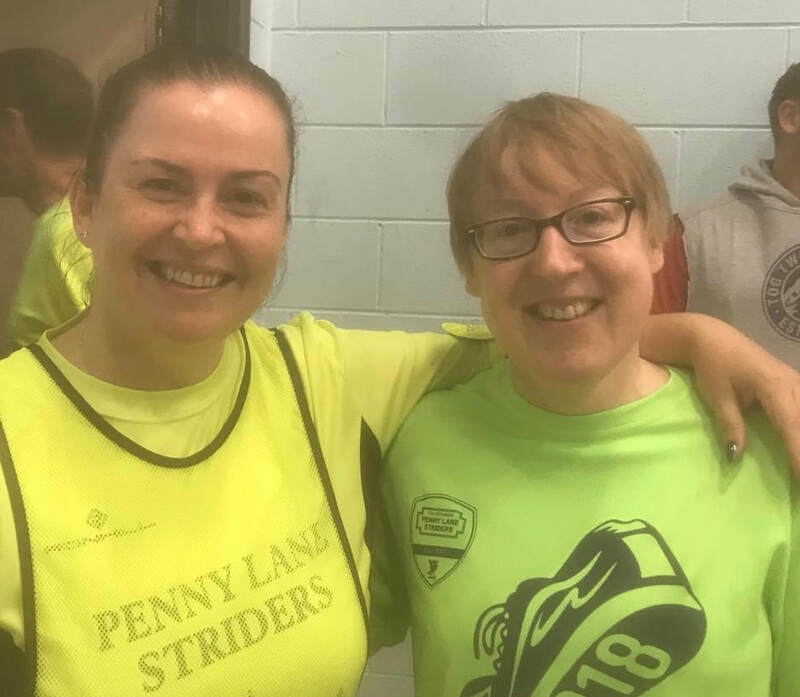 At Penny Lane Striders we are extremely fortunate to have two mental health champions in Val and Debi, who between them have years of experience working with Hillsborough survivors and families, working on mental health campaigns and collaborating with mental health services around Merseyside and Cheshire. So, what does it mean to be a mental health champion? Well, it’s not about being a mental health expert or trained counsellor. What we can do though, using our own experiences, is work towards changing people attitudes to mental health. Talking about mental health, encouraging others to join in the conversation, challenging the stereotypes and breaking down the stigma that stops people seeking help. 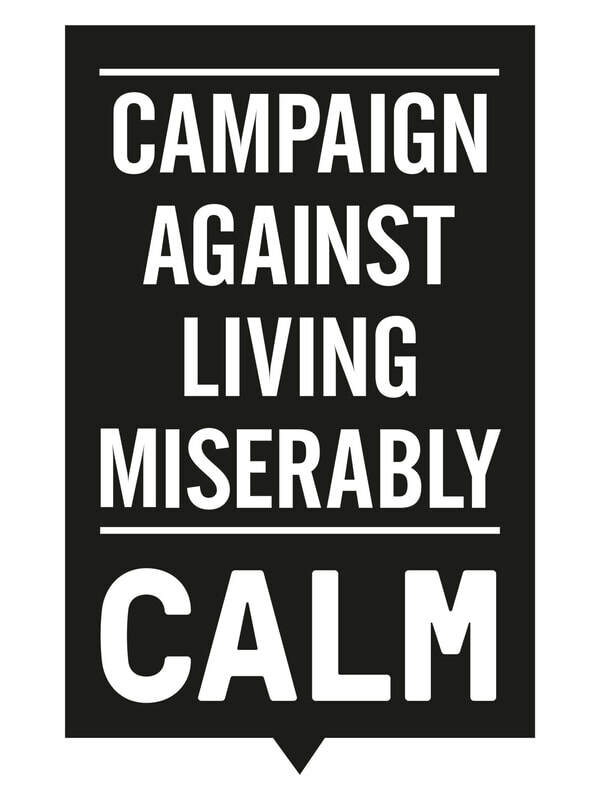 Attitudes to mental health are changing thanks in no small part to high profile campaigns like Time to Change. 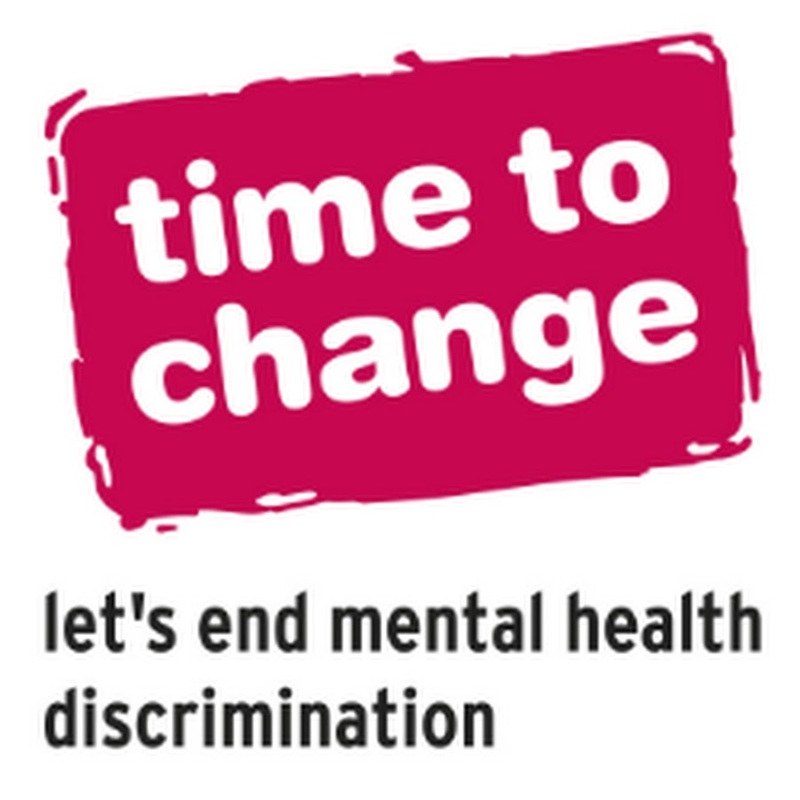 Time to Change has its own network of Champions (including Val) whose role is to start conversations, organise events, tell their stories and challenge people who continue to stigmatise those with a mental health problem. We can all make a start by just asking ourselves what little things we can do to help change the way mental health is seen in society. ​Next time you ask someone how they’re doing, if they say fine, but you sense there’s something going on, don’t just leave it hanging. Take the time to ask if they really are ‘fine’. They may well be not ready to talk or it could be something else entirely – but it could be the start of a conversation that changes their life for the better. If you’d like to know more or simply want to have a chat about anything that might be bothering you, come and see us at club or message us via Facebook. ​If you or someone you know is struggling with a mental health problem, there are loads of helplines and services, local and national, ready to listen and help. Val and Debi can also help signpost you to other services if needed. ​If you’d like to find out more about becoming a Time to Change Champion, speak to Val or go to the Time to Change website for details.